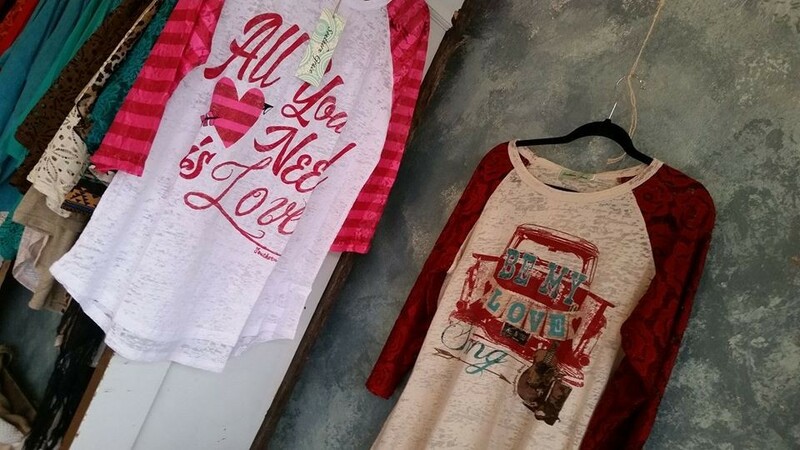 ​3 Ladies Coffee & Gifts - Your One Stop Shop for Gifts! 3 Ladies opened in September 2008. 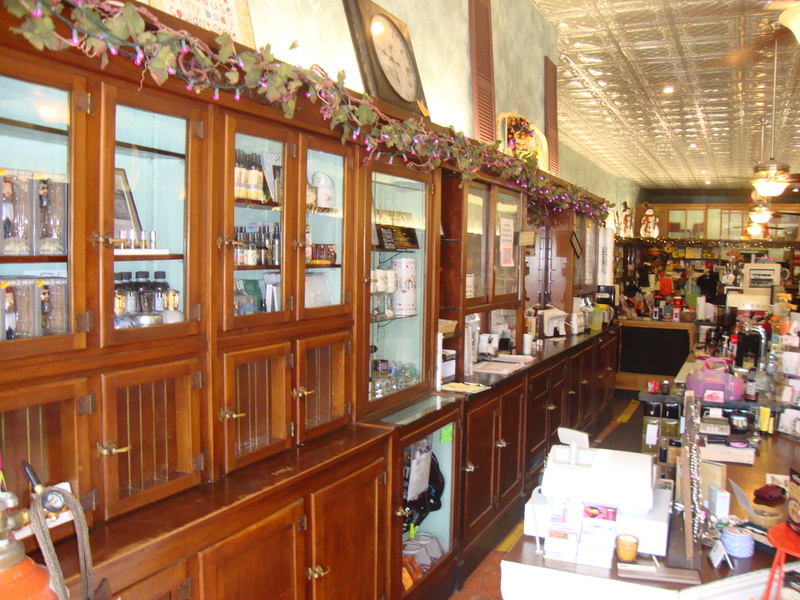 ​ the shop you now enjoy in the old Chaney's Drug building. 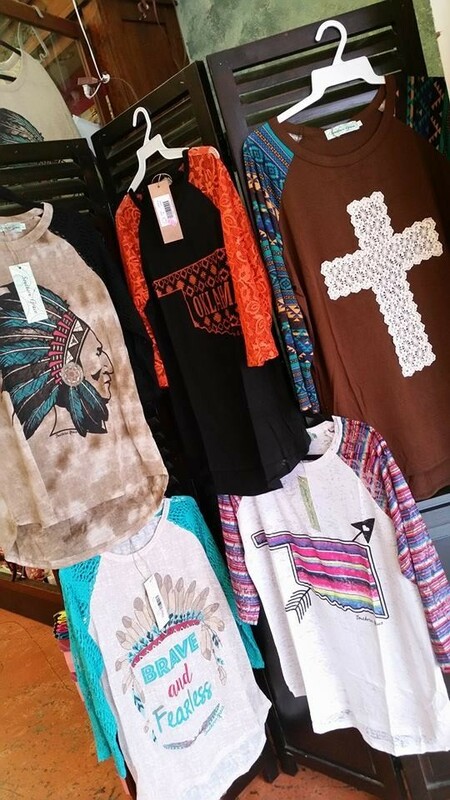 ​Today, 3 Ladies Coffee & Gifts is Wewoka's one stop shop for gifts. ​along with coffee and latte's that rival any chain coffee shop. - No one wants to walk down the street and pass other ladies with our same handbag!! The Ladies try to choose unique, quality items that are not available in quantity! Our regular shoppers will tell you, "If you see it and like it, you better buy it quick or it'll be GONE!" Please feel free to let the Ladies know if you have advice, opinions or ideas! ​We know our customers are what keep us smilin'! Find us on Facebook for All the New Inventory and Special Deals!